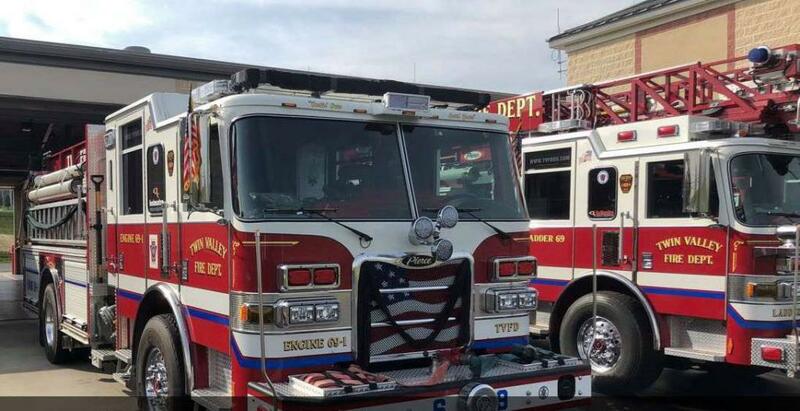 With deep regret, TVFD announces the passing of life member and former Fire Chief Garey L. Wade. 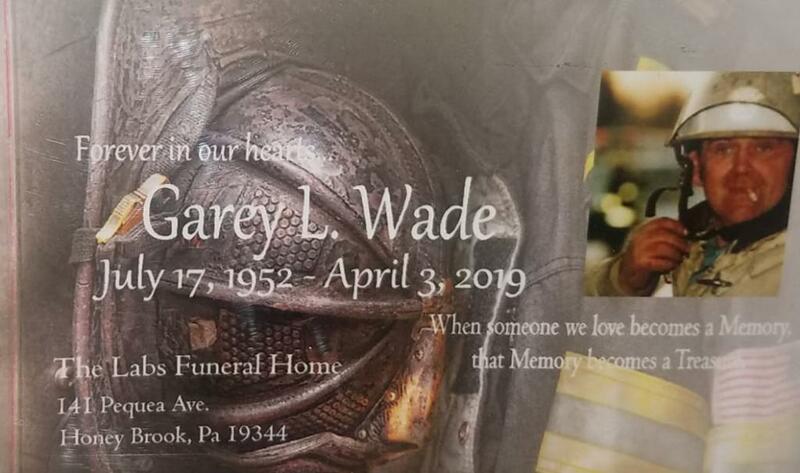 Gary was born in Reading and became a successful mechanic, who owned G & G Automotive in Elverson. 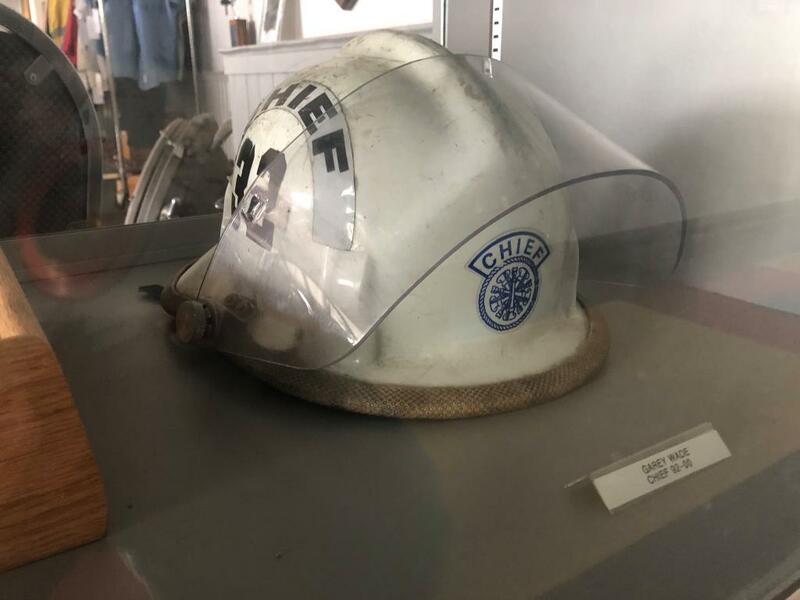 He was a lifetime member of the former Elverson Fire Company, where he served as Fire Chief from 1992-2000. Garey was also a member of Harmony United Methodist Church and enjoyed auto racing for many years. 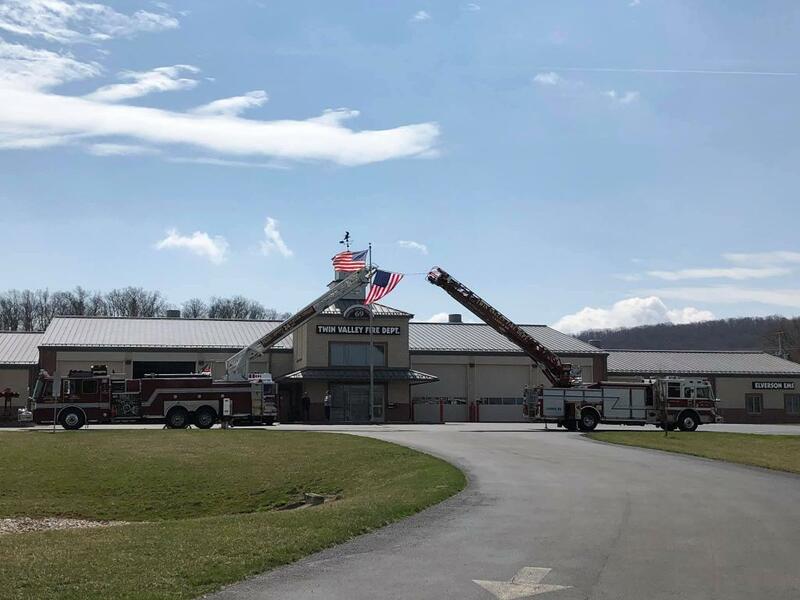 Funeral services were held on Monday, April 8, 2019 at The Labs Funeral Home in Honey Brook, where dozens of loved ones paid their respects. Interment was followed at the Elverson Methodist Cemetery.